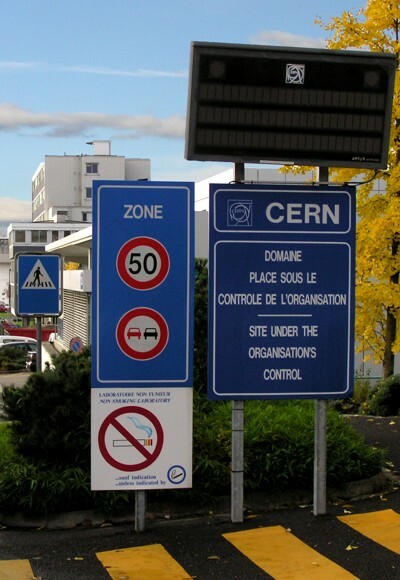 Here are some pictures I have taken during my technical student stay in CERN (September 2006 - June 2007). Newest are on the top. Last update: 2nd of September 2007. CERN - Views from the roof of a building 361 on a nice Autumn day. CMS Detector - Detector approximately 1 month before it was lowered into the pit. Stephen Hawking - Pictures from his lecture in CERN on the 28-Sep-2006. Mt. Blanc - Yet another pictures of "White Mountain"
Les Gorges du Pont du Diable - A place where the river Dranse goes almost underground. Yvoire - Medival fortified French village of Yvoire, this is very nice place, but the weather was not at all that good for taking pictures.